Welcome to our Chef’s Corner! Our friends at the American Academy of Chefs and the American Culinary Federation will be creating some fabulous recipes for us, which will be featured here on a rotating basis - as well as a little bit about each of them. Our current featured guest is Chef San Shoppell, chef-owner of Destination Chef. 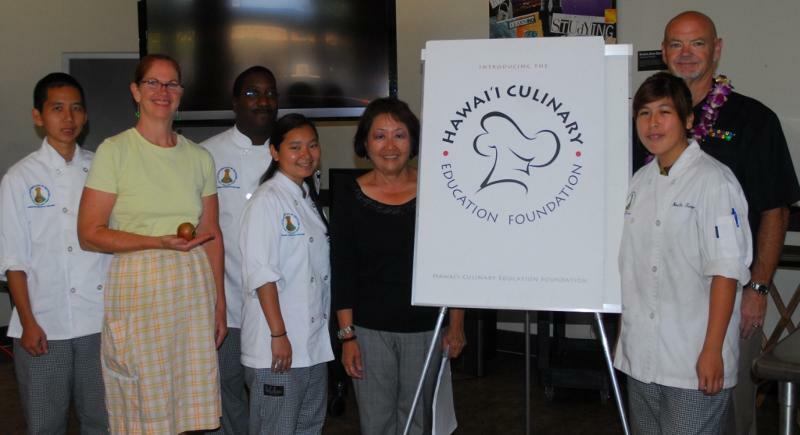 We had the opportunity to meet and work with Chef Shoppell at a culinary demonstration sponsored by the Hawaii Culinary Education Foundation at Leeward Community College and hope that you enjoy her recipes as much as we have. San has three loves in life; food, travel and art. 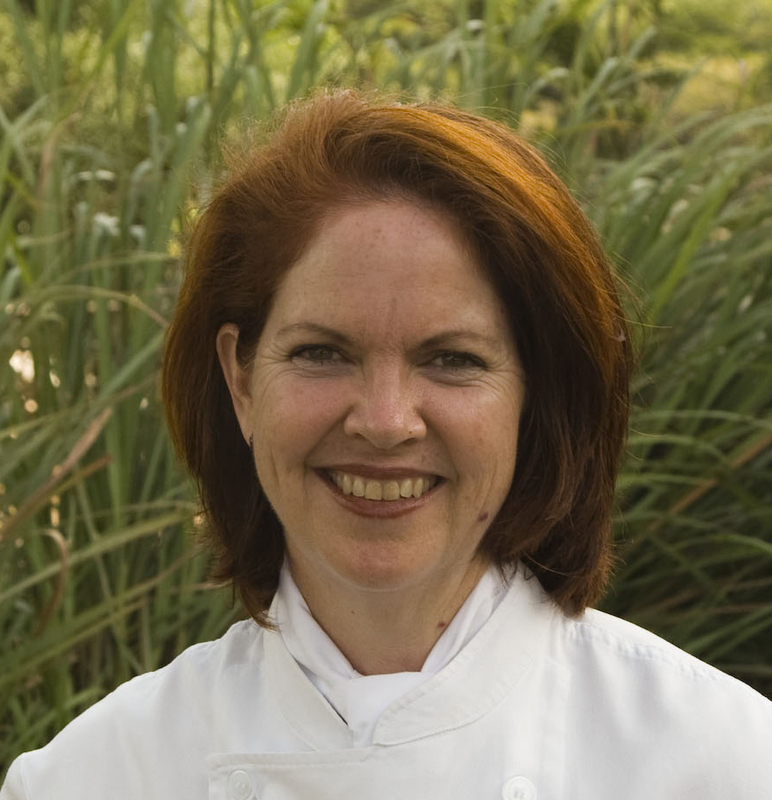 She is fortunate to combine her loves within the world of food as the chef-owner of Destination Chef, offering traveling culinary services. Having traveled extensively in the USA, Europe, Asia and Central and South America, San embraces the culinary and cultural delights that each destination brings. San has extensive experience in the food service and hospitality industry; she has worked at a four-star hotel, private club, family-owned restaurants in addition to more than 15 years of providing in-home private services. San’s cooking philosophy is to use the freshest local ingredients, that are nutrient dense, to create culinary delights while supporting sustainable and sensible practices. She is a recent honors graduate of the Kapi’olani Community College’s Culinary Institute of the Pacific with both Culinary and Pastry Arts Degrees. As part of the culinary program San completed her internship at Dan Barber’s prestigious farm-to-table restaurant BlueHill at Stone Barns in Tarrytown, NY. San has also earned a BFA from Massachusetts College of Art. San volunteers teaching culinary skills to High School students and presents Healthy Cooking Demonstrations at local Farmers Markets.